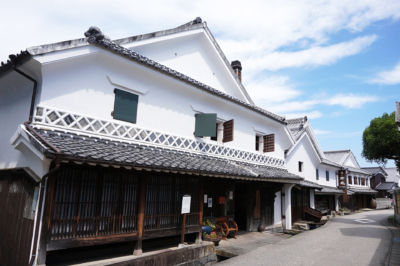 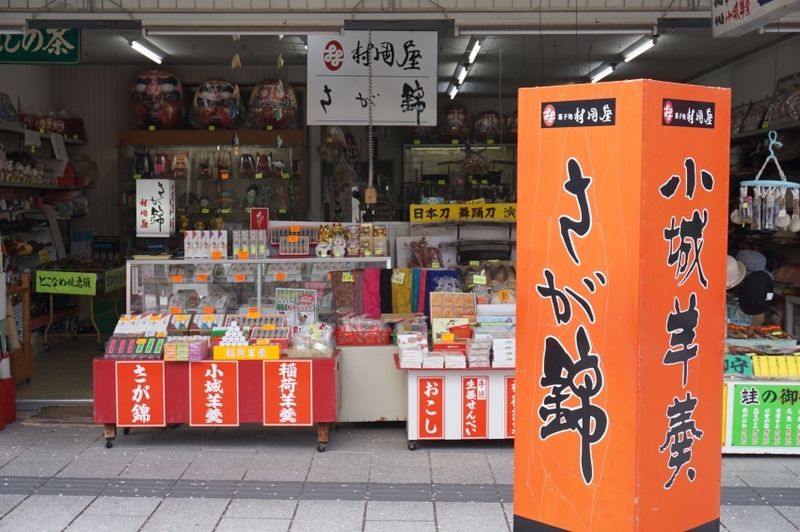 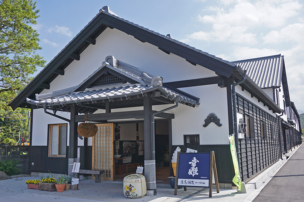 We sell a variety of souvenirs such as “Saga Nishiki” of Muraoka-ya (Famous sweets of Saga Prefecture), dance and entertainment goods, Japanese teapots. 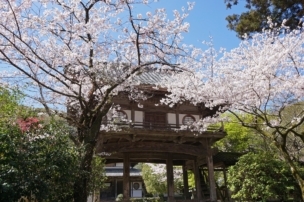 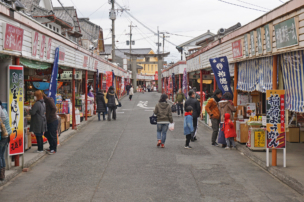 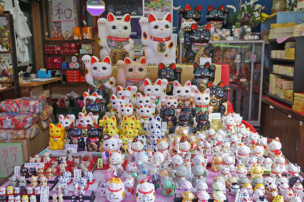 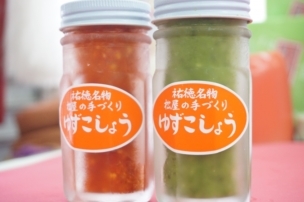 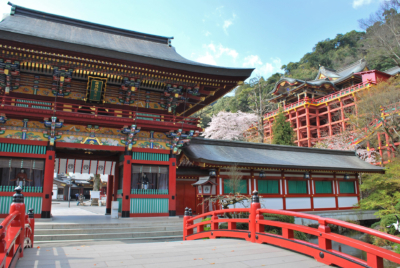 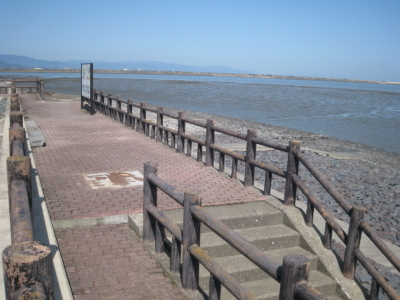 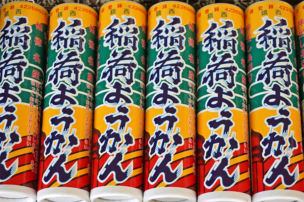 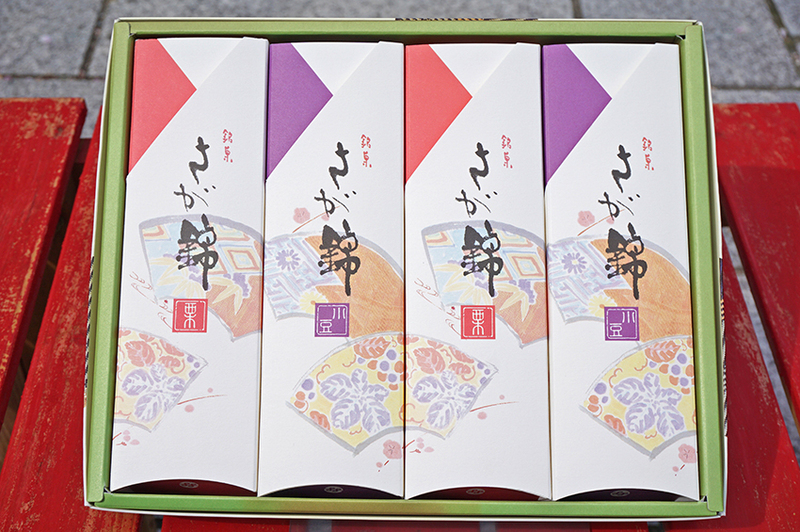 There are many traditional Japanese items recommended for souvenirs of foreign tourists. 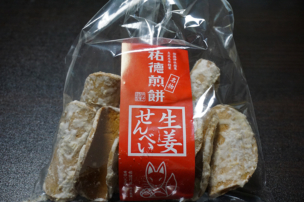 Saga Nishiki is a traditional sweet of Saga Prefecture, it is manufactured at a shop called Muraoka-ya. 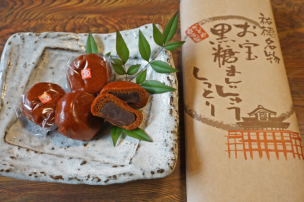 Soft dough containing azuki and chestnuts is sandwiched between Baumkuchen. 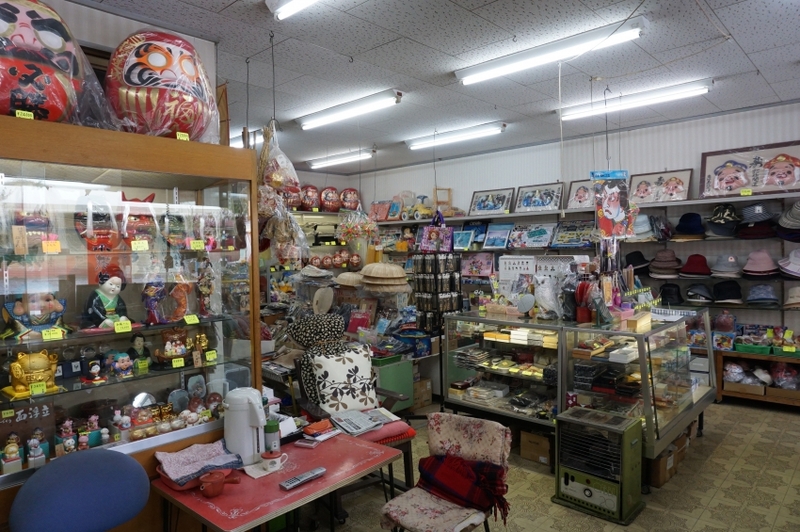 We sell dance and entertainment goods which can be used by professionals. 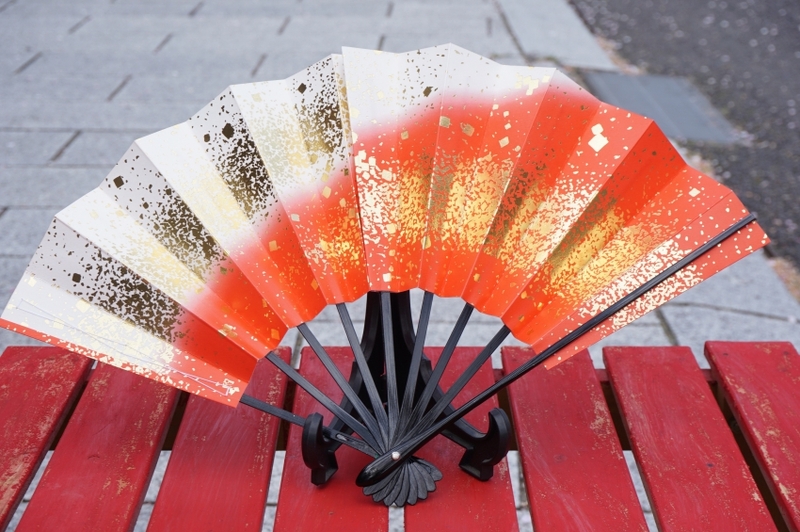 Japanese hand fans made for dancing has many kinds of patterns and you can choose what you like. 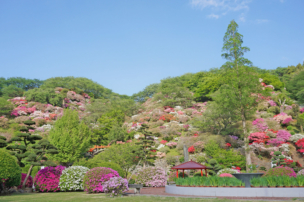 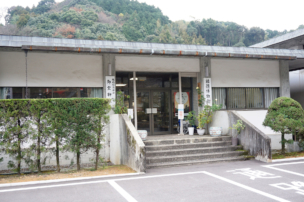 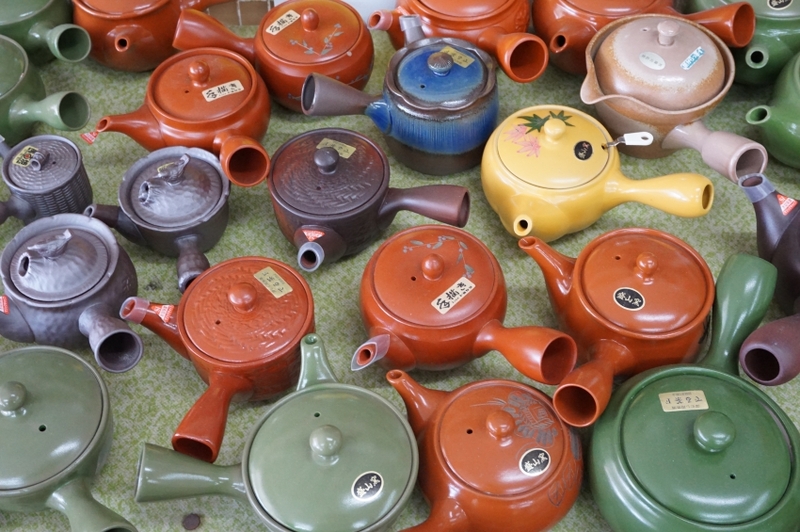 We sell a variety of tea pots in Tokoname-shi, Aichi Prefecture, and Yokkaichi-shi, Mie Prefecture, famous as the production area of Japanese teapots. 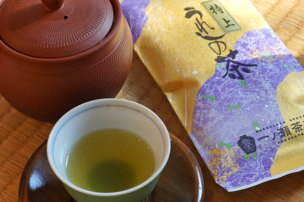 In Japan, after making tea in Japanese teapot, pour into a cup and drink it. 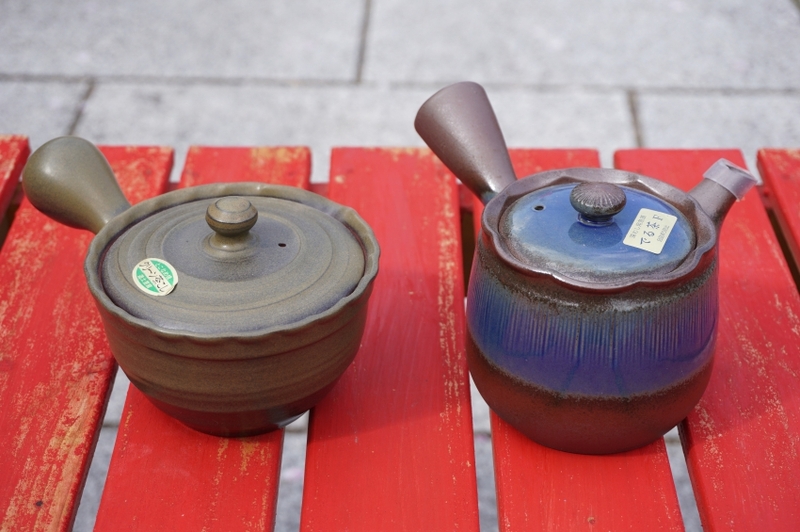 By using Japanese teapots you can drink more delicious tea. 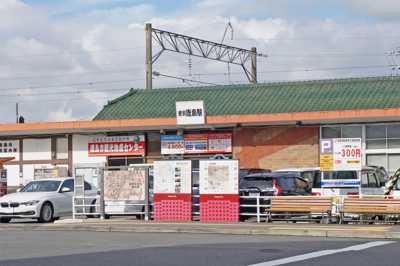 We like to talk with customers and we look forward to it everyday. 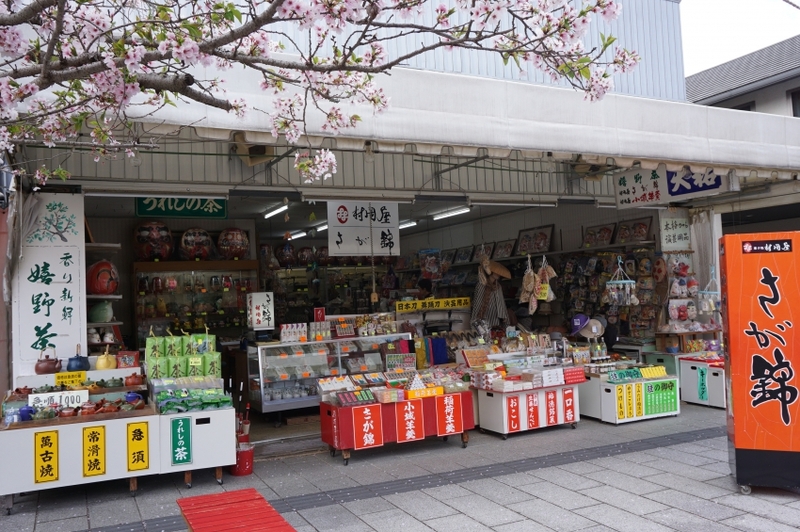 First of all it's good to talk only, so we are pleased that you can come to the shop.